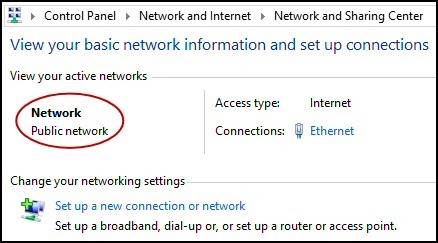 Windows 8 only has two network options, Public or Private. There is no 'Home network' option as there was in Windows 7. Select the Network and Sharing Center. Here is where you can view the type of network; Private or Public. This is the menu were you can also change the adapter settings, inspect the firewall, or troubleshoot internet connection problems. Click on 'Home network' to change your network location. The key is network sharing for files and devices, 'Yes', turn on sharing for private networks. 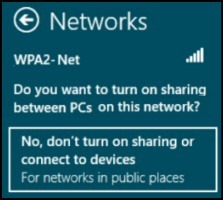 Alternatively click 'No' do not turn on sharing if you are using a wireless connection in a public place. 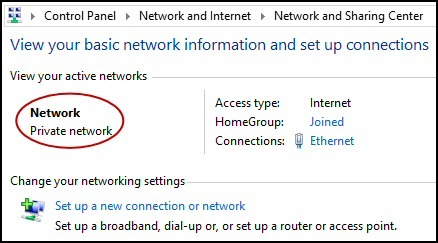 In addition to sharing files and printers, the private network setting means that you can join a homegroup and make Remote Desktop connections. 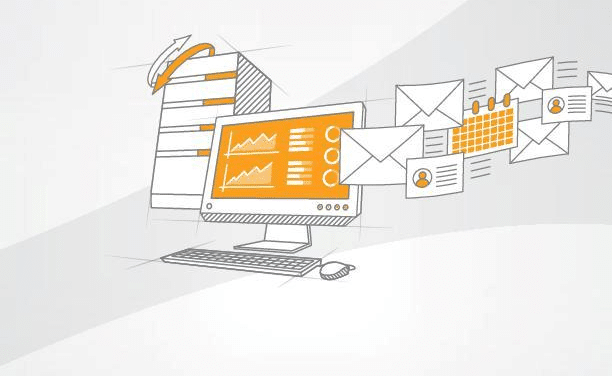 SolarWinds’ Orion performance monitor will help you discover what’s happening on your network. This utility will also guide you through troubleshooting; the dashboard will indicate whether the root cause is a broken link, faulty equipment or resource overload. What I like best is the way NPM suggests solutions to network problems. Its also has the ability to monitor the health of individual VMware virtual machines. If you are interested in troubleshooting, and creating network maps, then I recommend that you try NPM now. Press Winkey +i, or find the network icon to the right of the desktop taskbar. Left-click on the network icon. Right-click on your connection and select "Turn Sharing On and Off"
Choose the 'No' option for security. With the public network setting you cannot discover other devices as you can with private network settings. This is clearly the setting for you to get internet access at airports, or shops offering Wi-Fi access. You have to assume that there could also be bad people who want to hack personal computer data at such communal places. Note: Public networks cannot join a Homegroup, another side effect is that you cannot use Remote Desktop connection. This is was a little used Windows 7 setting for small offices. Network discovery is available but you can't join a homegroup. On the other hand,	Domain Network is location for enterprises with Windows Server and active directory. Note: there is no option, the setting is just a product of joining a domain. The master wireless configuration options are found under the PC Settings. Press Winkey +i, then click on 'Change PC settings' at the bottom of the screen. The wireless configuration is controlled via the black sliders. You can also toggle Airplane mode in the same way. Choosing 'Off' means normal network access, while selecting 'On' means that your apps still work, but they won't send or receive any data. See more on Wireless settings. Here is a free tool to troubleshoot network connection and latency problems. Key concept: this is a free tool from SolarWinds that analyzes network packets captured by Wireshark (also a free tool). When you inspect the data in the Response Time Dashboard, if you hover over an application such as Teredo or TCP, then you get an orange box showing a breakdown of network and application response times, note the 'Peak value' in addition to the 'Average'. 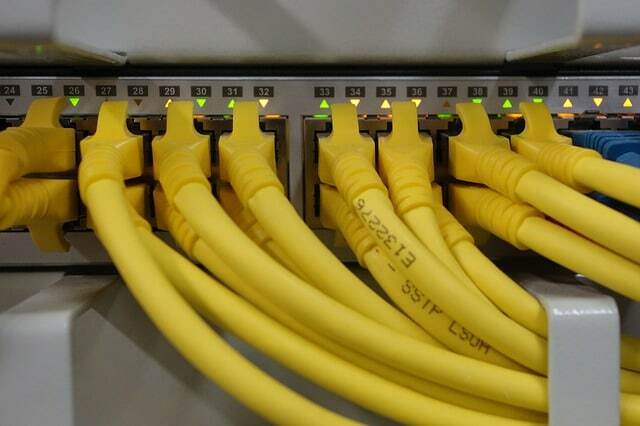 Let us have a look at the network adapters and their settings. Once again navigate to the Network and Sharing Center, and this time click on the link called: 'Change adapter settings'. Disable / Enable – Handy to disable Wi-Fi if you have a wired connection. Connect / Disconnect – Find a Wi-Fi source. 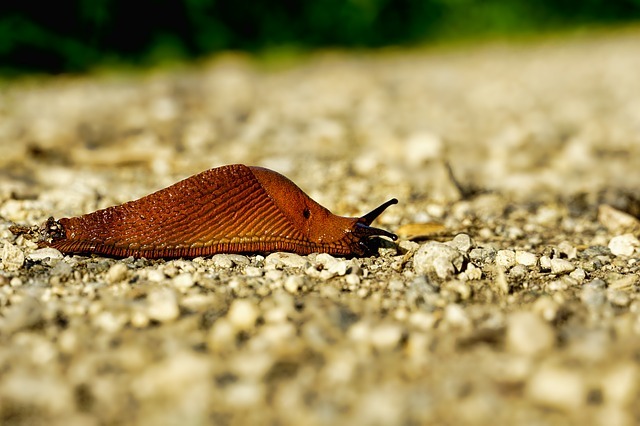 Check the Status – Useful in troubleshooting. Diagnose – Summon the wizards. Properties – The place to check DHCP and DNS settings. There are a whole family of built-in NetAdapter cmdlets or functions in PowerShell. Here is an utility where you can review firewall settings such as access control lists (ACL), or troubleshoot problems with network address translation (NAT). Other reasons to download this SolarWinds Firewall Browser include managing requests to change your firewall settings, testing firewall rules before you go live, and querying settings with the browser’s powerful search options. Guy recommends that you download a copy of the SolarWinds free Firewall Browser. Ipconfig (remember the /all switch). Ping the router IP (often local subnet x.y.z.254). Ping another machine on the network. Is it the Windows 8 machine, or the router? Browse from another machine on the same network. Check DNS settings, again compare the broken machine with one that's working. Avoid overthink, keep it simple – try a reboot. Don't make it worse; for instance, don't disable IPv6, that's not the problem. If you see a triangle with nodes in the corners, then you are using wireless, but connecting directly to another computer and not using an access point or a router. A private Network Location gives you the benefit of sharing and Homegroup when you are at home. Yet, Windows 8 provides the more secure 'Public network' for when your are away from base.